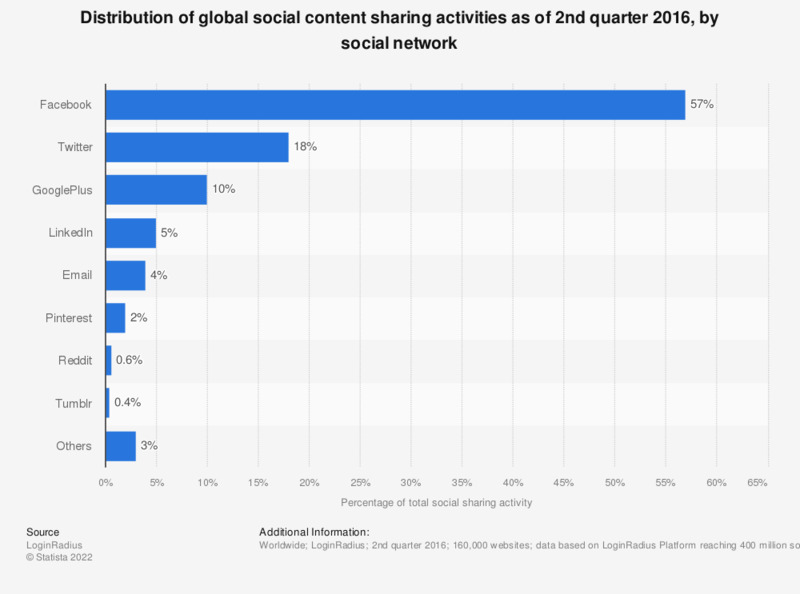 This statistic presents the distribution of global content sharing activities across social networks as of the second quarter of 2016. During the examined period, it was found that 57 percent of social sharing activity occurred via Facebook. How confident are you that you can tell when a news source is reporting factual news and when it is providing opinion or commentary on the news?